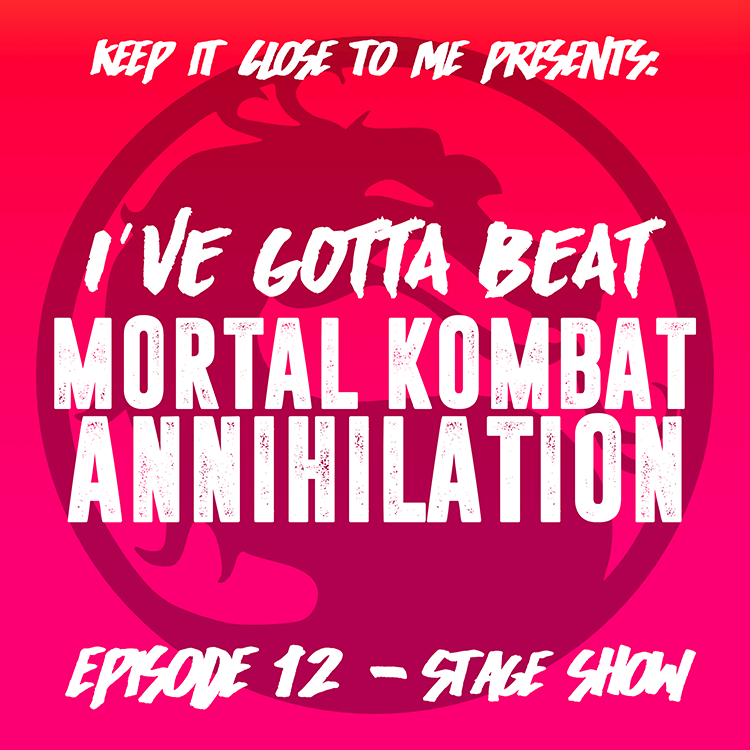 I’ve Gotta Beat Mortal Kombat: Annihilation – Episode 12 – Stage Show! Den of Geek‘s Gavin Jasper joins me to talk about Shinnok, Mortal Kombat: Live, choosing your own adventure, and video game urban legends! Special thanks to superstar show-supporter “Dr. Magnificent” for making this episode happen! « I’ve Gotta Beat Mortal Kombat: Annihilation – Episode 11 – Ball Elevator!